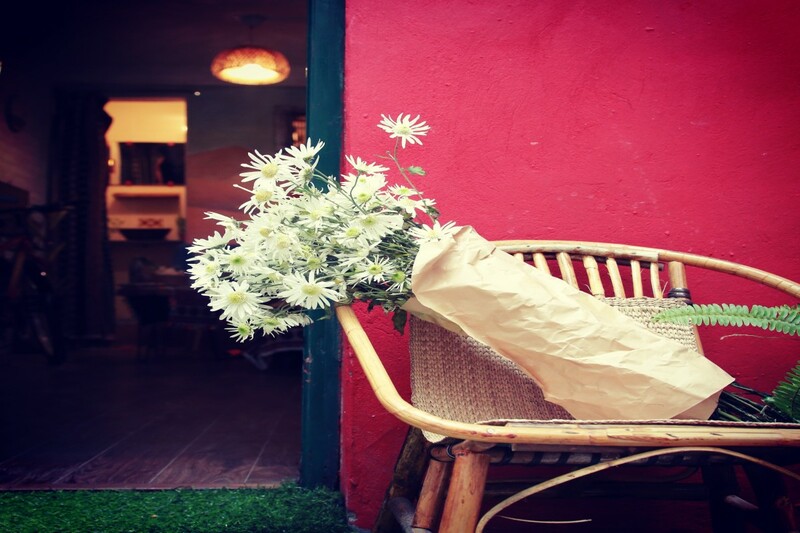 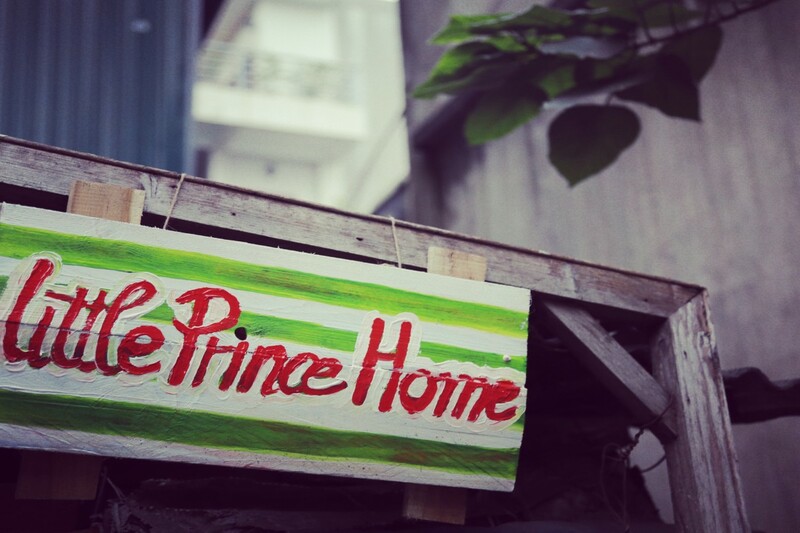 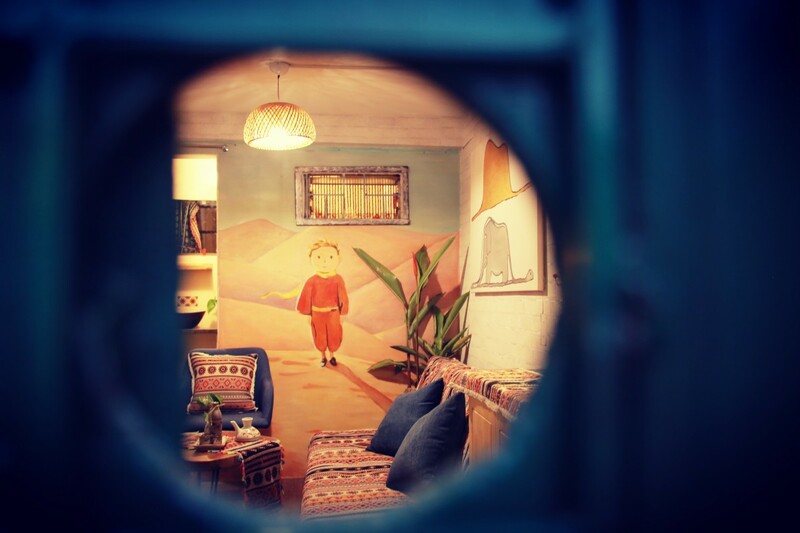 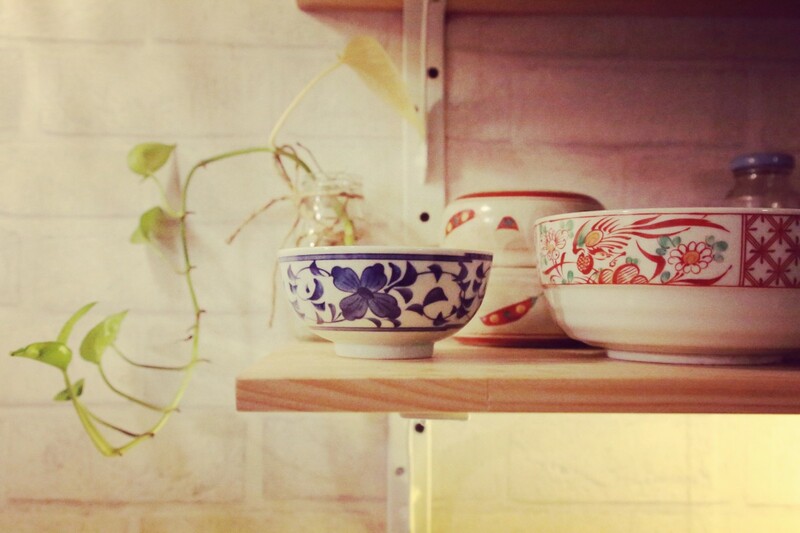 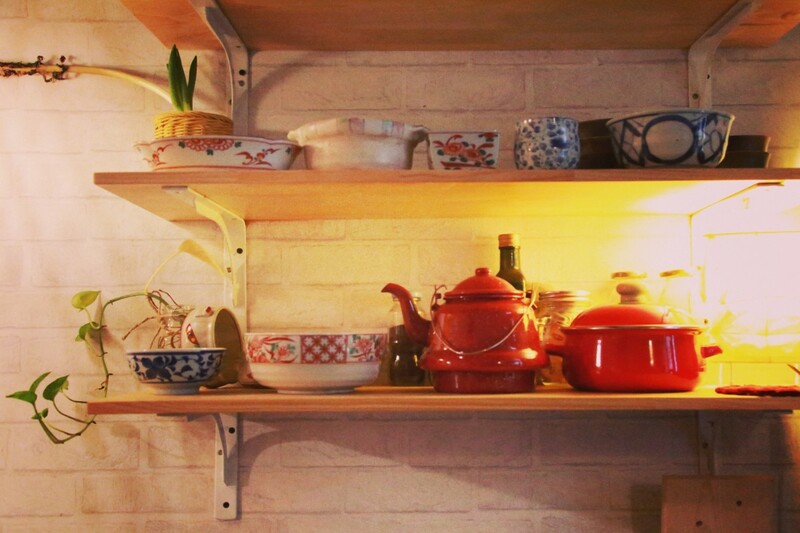 Little Prince Home – The B612 Planet is a beautiful, small, private and cozy house on Thanh Nien Street, right next to the West Lake. 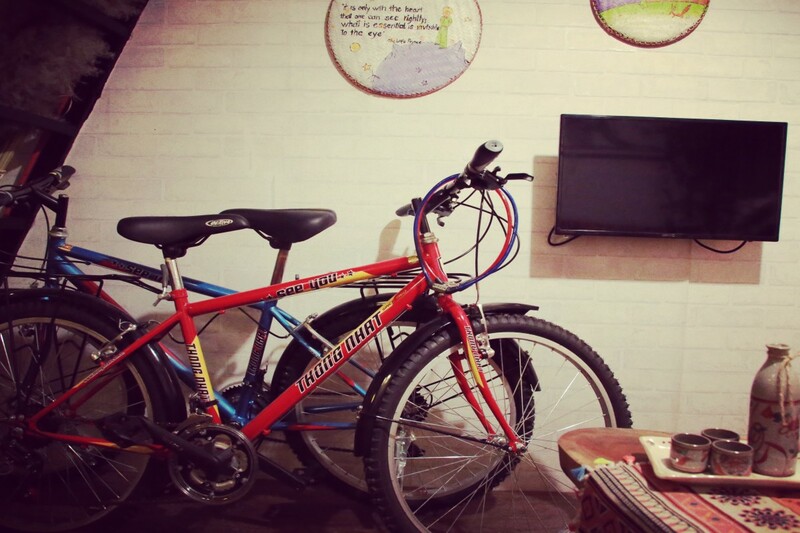 Staying in this place, you can have a quiet space while still being in the vibrant city center. 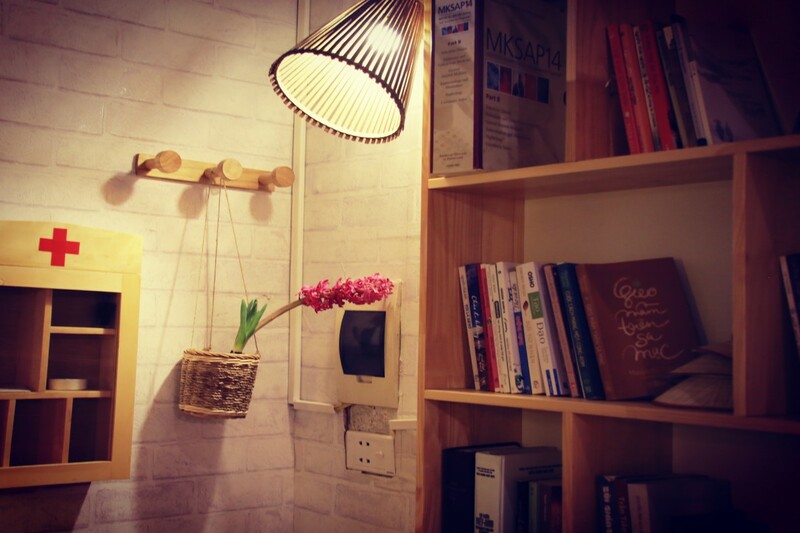 Free coffee, tea, instant noodle packages are available during your stay or you even can cook your own meals in the kitchen as a local. 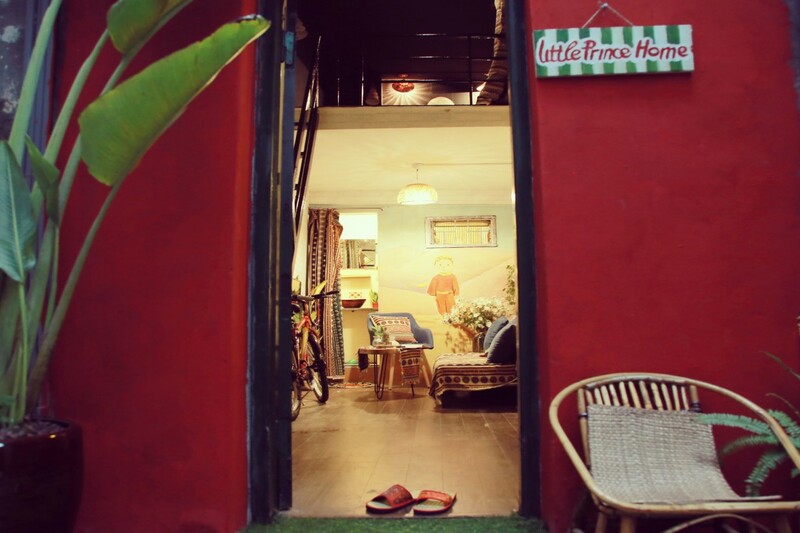 Little Prince Home includes a living room, a kitchen, a bathroom, and a small reading area with many books in English and Vietnamese on the ground floor. 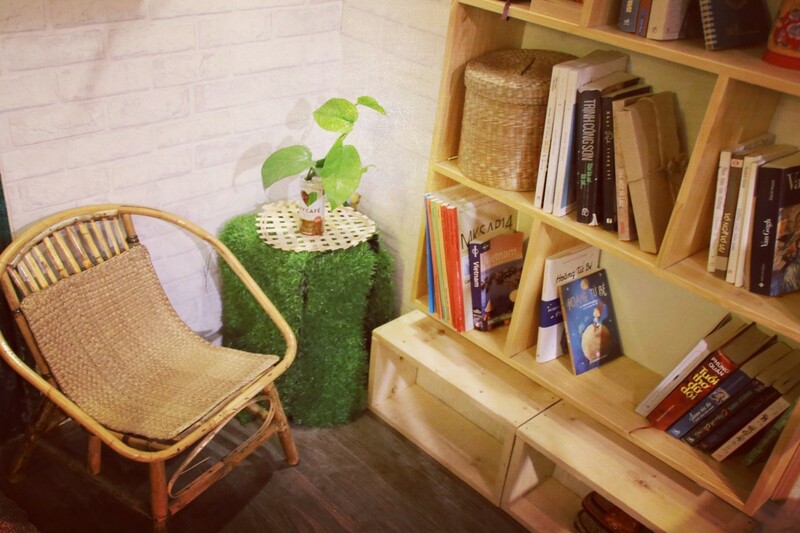 The bedroom is neatly arranged in the attic. 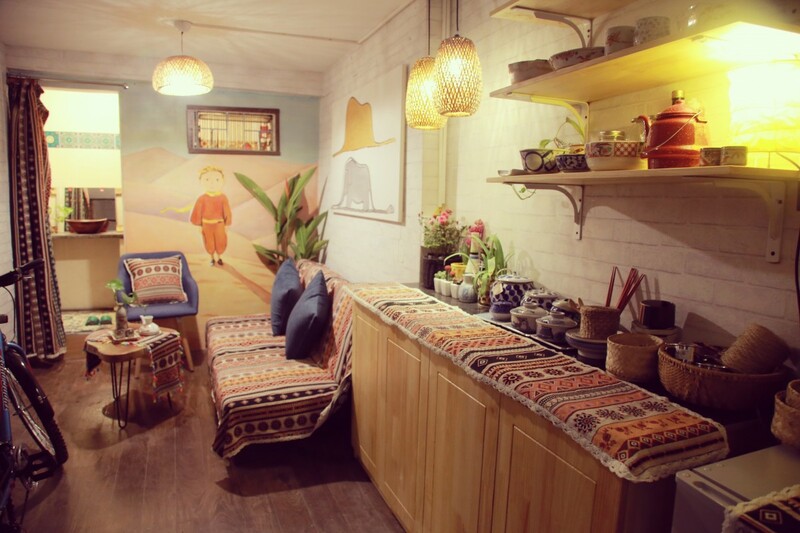 The Little Prince Home has one double bed and one sofa bed. 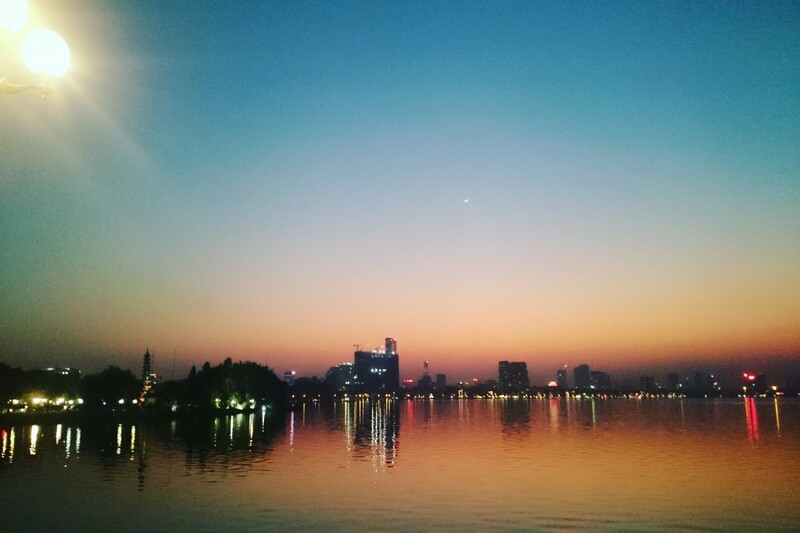 Additionally, there are two free bicycles available for your riding trips around the West Lake and enjoying the romantic and peaceful atmosphere of Hanoi.